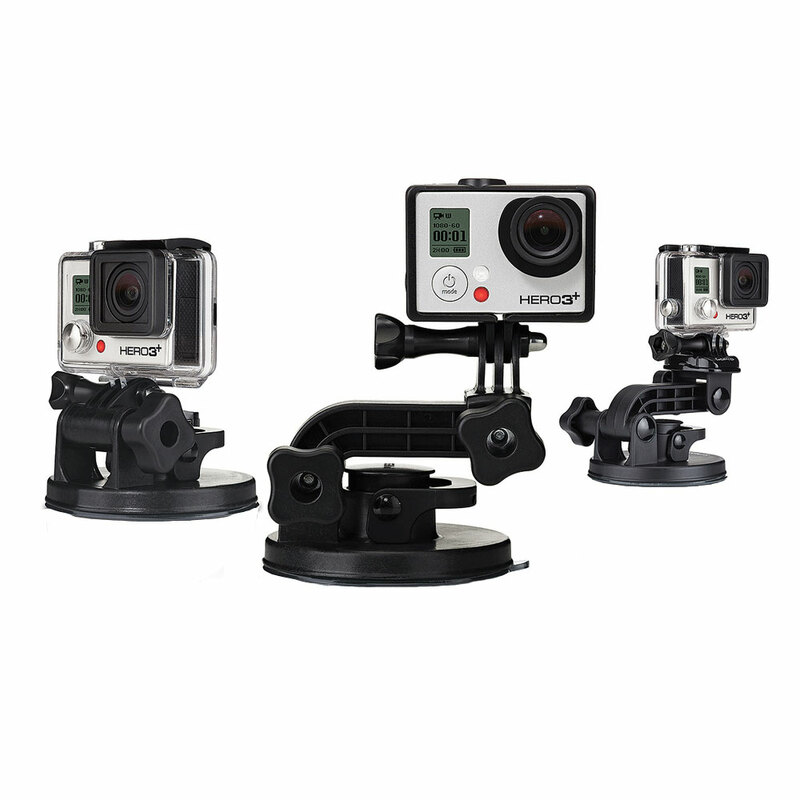 Industrial strength suction cup for your quick-release HERO camera. This is the suction cup that comes with the Motorsports HERO and Motorsports HERO Wide cameras. Strong enough to pull dents out of a car door (unfortunately tested and proven by GoPro) or stay attached to an airplane at 200mph+, proven though not endorsed by GoPro per FAA rules.